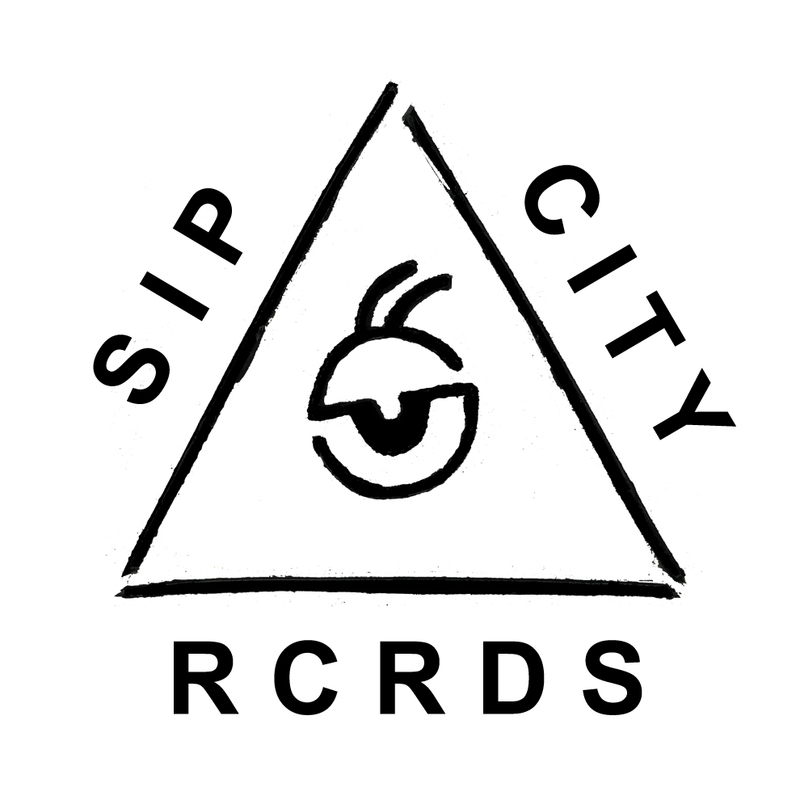 SIP CITY brothers SAM VICARI and VILLA COOLA have joined a few friends to contribute songs inspired by that last lil' planet out there. 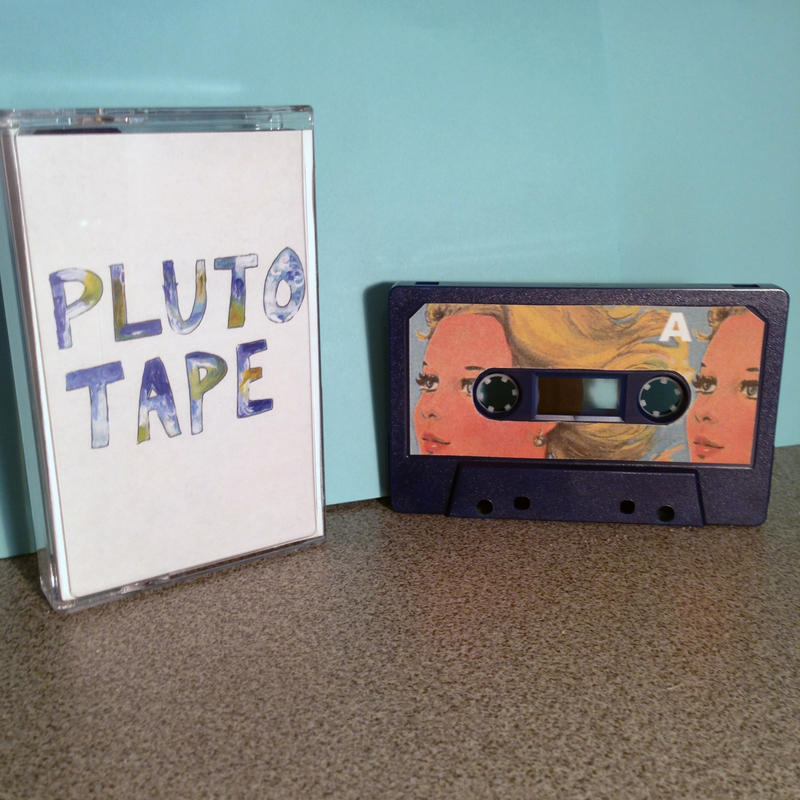 25 handmade cassettes later, we're proud to announce the official release of our first compilation. there's a lot to enjoy here, be it the americana-tinged pop of SONO-MAN or the jazzier yet equally evocative presentation of SOYKANNON's song. and you gotta hear AUDREY ALICE's track, which closes out the tape.